New Year, Same Beginning... Or how I've not found my inner calm! Hello, and happy new year to you all! I realise that I'm actually two weeks late and that more than likely all the festivities seem an age away to you, but the thought is there. It's the same every January and you'd think I'd learn but apparently not. I hate these adverts so much! 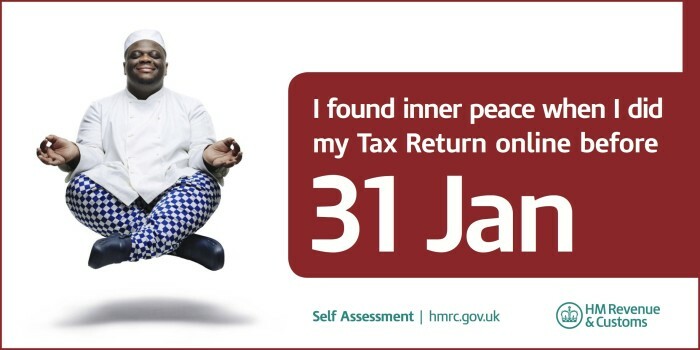 I'm so jealous of the people pictured finding their 'inner calm' that they make my blood boil. It feels like they are mocking me from the bus stops, the billboards and even from the radio!